Bear Valley Springs Golf Course is nestled in the environmentally-sensitive mountains above Los Angeles, CA. The private course is part of a Home Owners Association that also features an active equestrian community, archery and shooting ranges, nature trails, and lake activities. 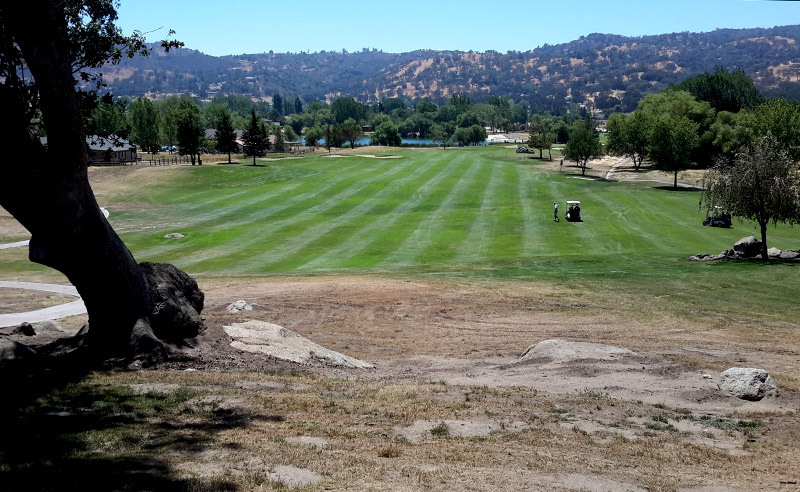 IGM has managed maintenance for the Bear Valley Springs Golf Course since 2008, including through some of California’s most serious drought conditions. IGM Vice President of Operations Steve Gano notes, “This property is super-sensitive to environmental issues. They own a state-of-the art irrigation system we use to the maximum potential. It includes an on-site weather station that measures evapo-transpiration, which is a tool to keep from over-watering.” IGM also helped develop a lake to preserve water quality. 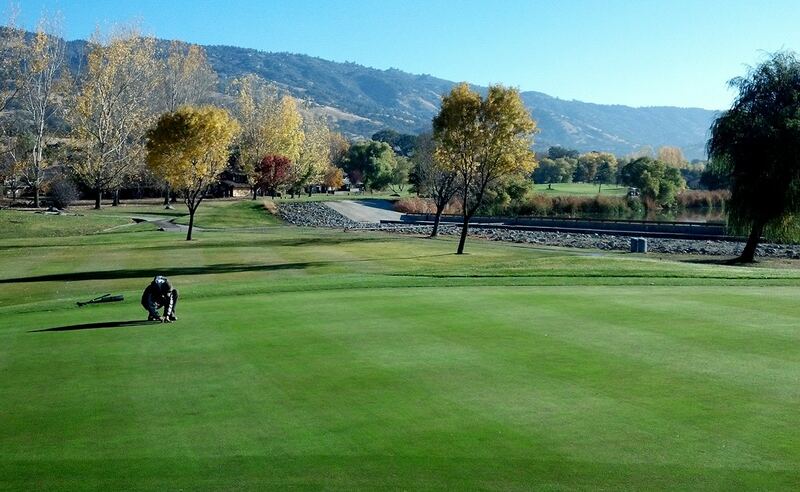 In addition, Gano says golf is secondary to the Bear Valley Springs equestrian community. “Owners have invested in high value purebred horses. 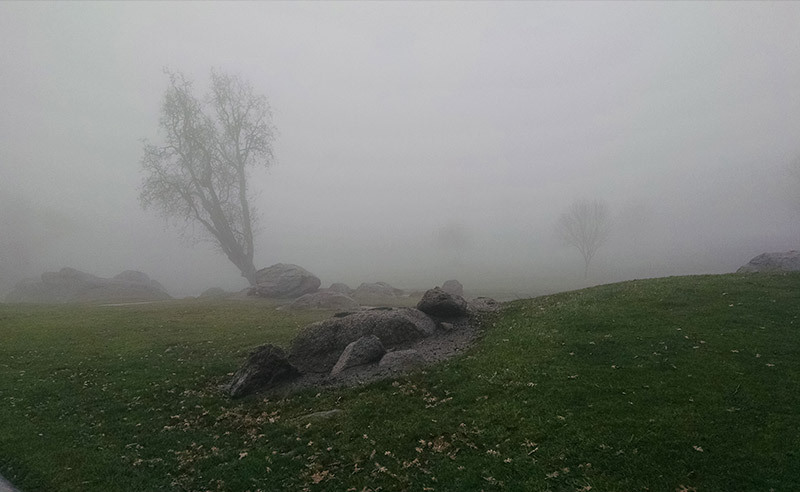 While we don’t use chemicals or pesticides on the golf course that would hurt the horses, it’s important to be extremely careful and avoid perceptions of risk.” Other wildlife seen on the site are bobcats, eagles, elk, and California condors. Recently, Bear Valley Springs discovered the site of a native American “grinding hole,” which was once used for grinding corn or grains. The ownership is working with an archeologist and is committed to preserving the site. IGM will mow and trim landscaping and develop a parking area to make the site accessible to the public. “We have a strong relationship with IGM, and great communications,” says Gore. Is your property compliant with all environmental regulations? Contact us for an evaluation at 1-800-413-5500 or fill out the form below.